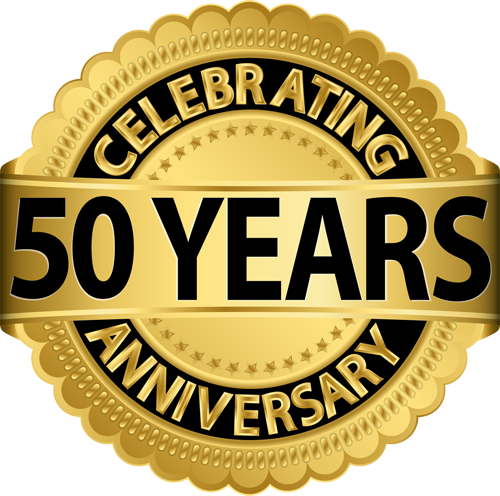 Family owned, knowledgeable staff, and top quality products. 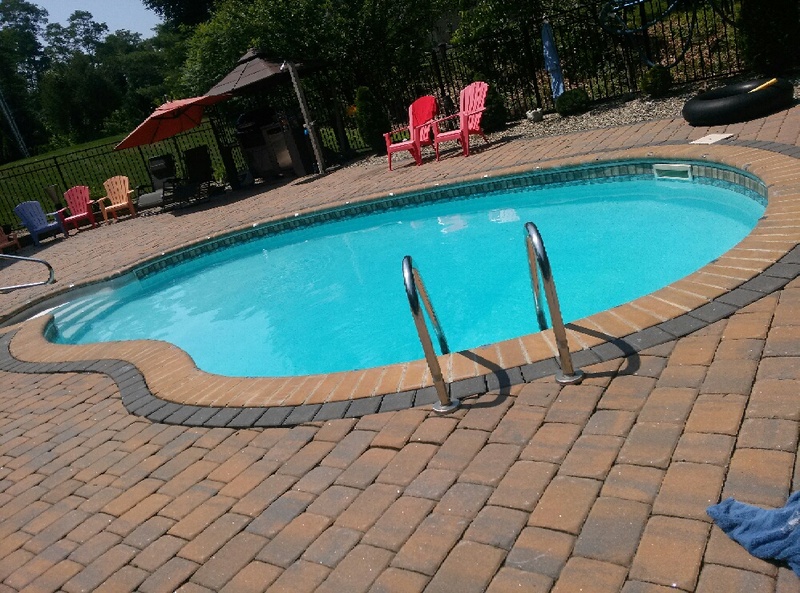 Imperial Pools by Nova specializes in quality in-ground vinly liner replacements and strives to provide our customers with quality products and service at every turn. 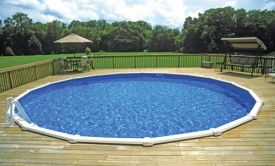 Our retail store is stocked with pool supplies for every purpose and is run by a knowledgeable staff that can help you with whatever water needs you may have. 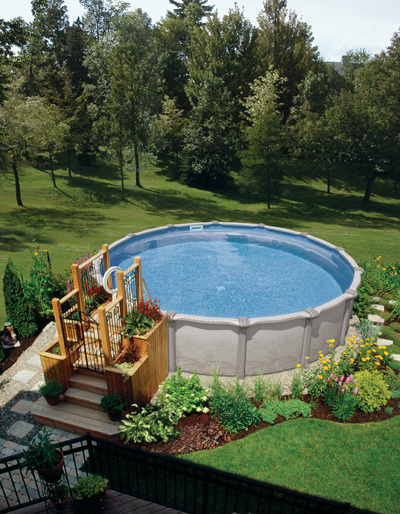 Come in today and let Imperial Pools by Nova be your first stop to a better pool. 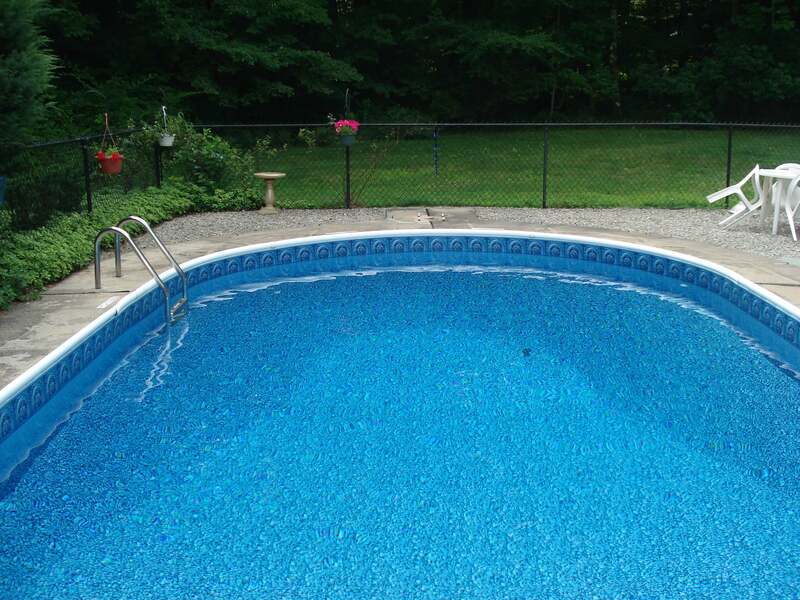 Dive right into your new pool project with the quick and simple LightStream loan. When you have solid credit, LightStream’s fixed-interest rates on swimming pool loans begin as low as 4.04%* APR with AutoPay. And no prepayment penalties or fees. Home equity loans often require appraisals, time-consuming processes, and lots of paperwork. A LightStream loan is a fast and easy option, with funds in your account as soon as today. If you want a fast and easy loan at a low interest rate, try LightStream. We're so confident that you'll have your best loan experience ever, we offer an exclusive $100 Loan Experience Guarantee. 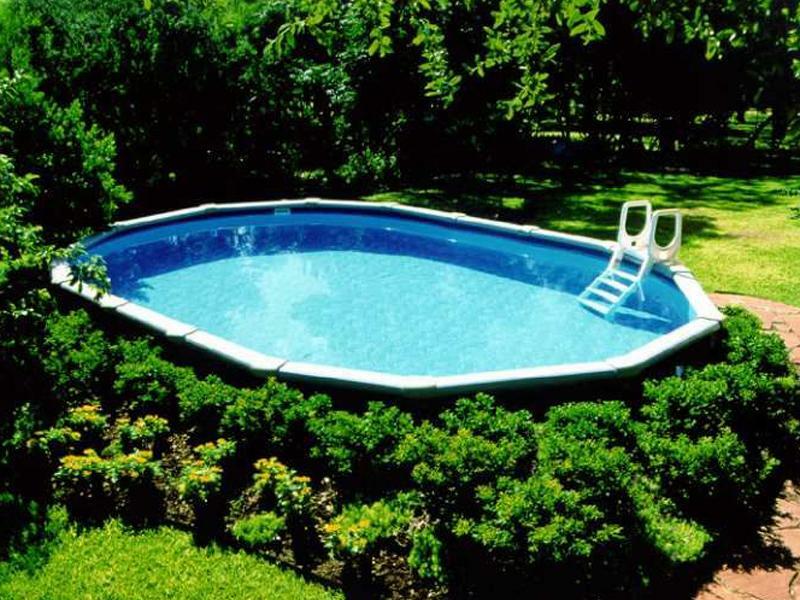 Refresh yourself in a cool pool this hot humid summer! 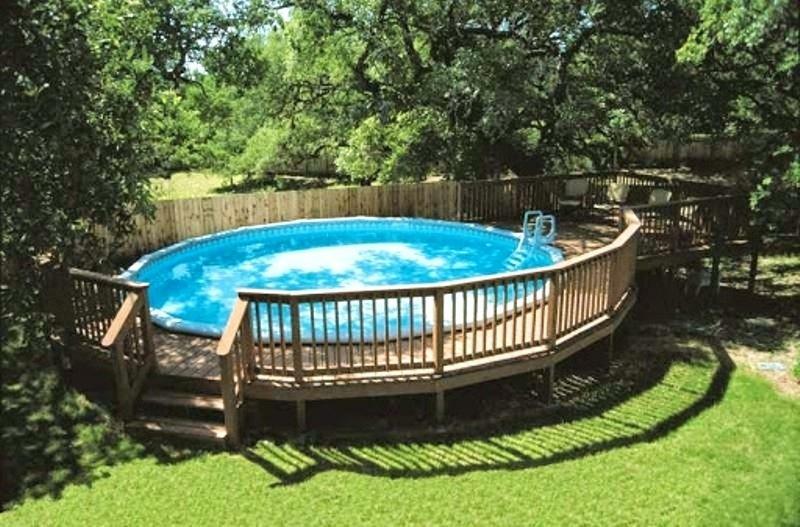 View our gallery of selected pools from our satisfied customers.